To support Cancer Awareness Month, our firm participated in a walk/run against all Women's cancer. As we finish up our 2017 - 2018 initiative, we continue to strengthen our core value of giving back to the community, working with numerous organizations to help those in need and make a difference. 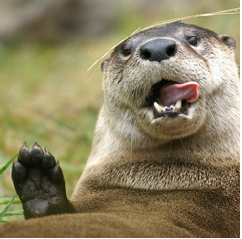 Our focus was animals, so we started the year with Cash for Creatures and were able to raise over $2,700, enough money to adopt Paddles the Penguin and Harpo the Sea Lion from the Aquarium of the Pacific as well as an otter, a turtle, and a clouded leopard from other various wildlife organizations. 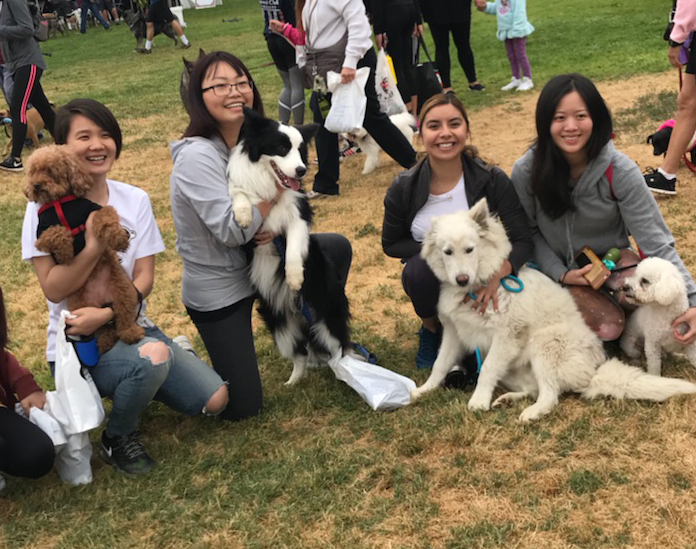 In May, our team participated in the Paws 4 Pets Walk, raising over $70,000 in support of the Inland Valley Humane Society and S.P.C.A. In addition to animals, this year we participated in annual events such as America’s Most Beautiful Bike Ride, to support the Leukemia and Lymphoma Society, biking 100 miles and raising a total of $30,000, and Red Nose day in May, where our team members raised money for children in poverty by purchasing and wearing red noses. March 28th was also a day of giving back when Jersey Mike’s donated 100% of their proceeds from sales to Operation Gratitude. Our teams purchased over $2,600 worth of food! To kick off our 2018 – 2019 initiative to support the environment, we held a donation drive at our annual Raises and Promotions event. We partnered with the nation’s largest urban conservation corps and LA’s preeminent youth development organization, the Los Angeles Conservation Corps. Together, each office collected supplies to sponsor the next youth session and to remind the kids that folks like us in the community care about them! 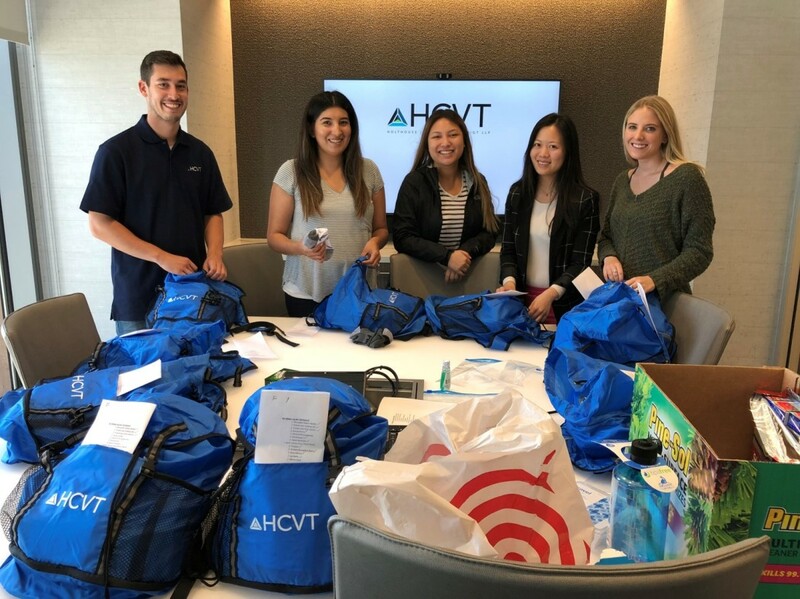 We are proud to announce our new initiative, in which HCVT as a firm will choose from various organizations to give back to their community every year. 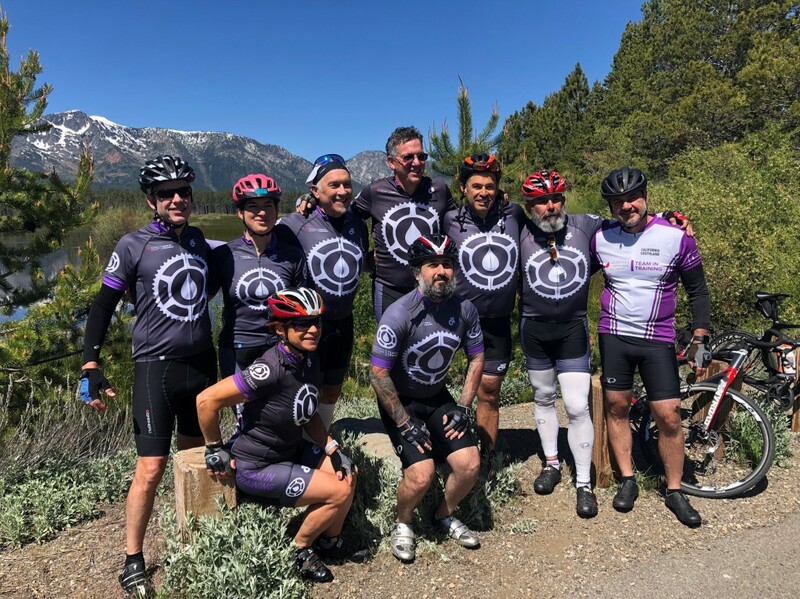 The initiative is called “Getting Out for Good” and will include events to raise money for causes such homeless youth, hospital activities, food banks, and the environment.